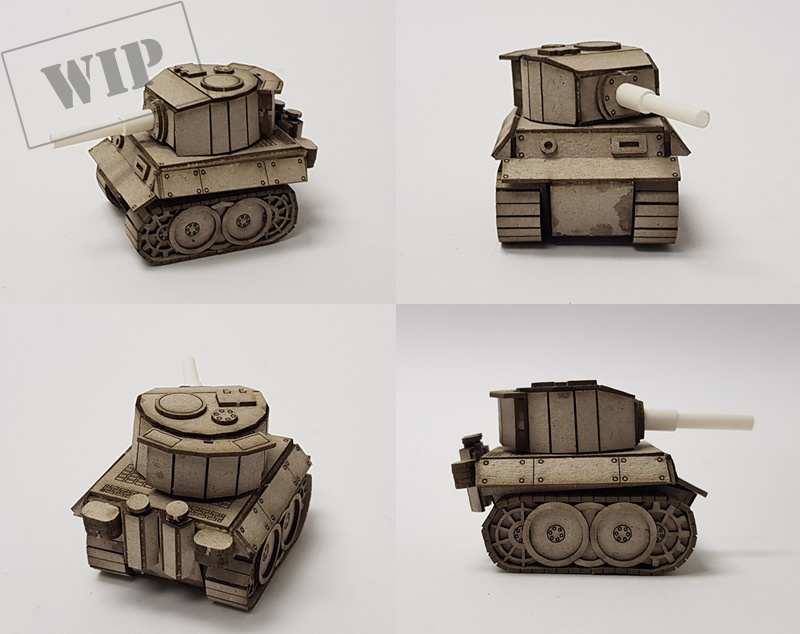 The chibi tiger tank is almost done. So cute! Kawaii!